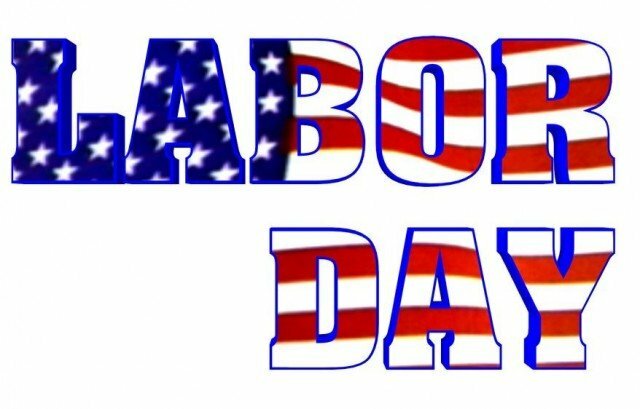 Labor Day, which falls on Monday, September 2, is the best time to score bargains with the countless sales offered by retailers. Labor Day weekend is an even better time to score sales than the most infamous discount holiday, Black Friday, in November. It is recommended to start early when shopping the Labor Day weekend sales, but also get out there Monday, when stores will offer even more discounts. Retailers have slashed their prices for a wide variety of items this year, ranging from electronics to apparel to home goods to outdoor items. During the three-day weekend, many stores will offer the same discounts both in stores and online. However, if you choose to shop the Labor Day weekend sales online, remember to look for additional savings coupons or special offer codes; many large retailers offer additional savings like free shipping to entice shoppers off their couches. JCPenney: 4-day sale with 25-50% off items until Monday, including home, apparel, shoes and accessories, jewelry and more. Plus, online only, get an extra 20% off if you use your JCPenney credit card or 10% off using any other method of payment with code 30BUY until September 2. Free shipping on orders over $75.